The two week break is about over and it is time to get back to normal life. Well, as much as we can with a newborn around the house. 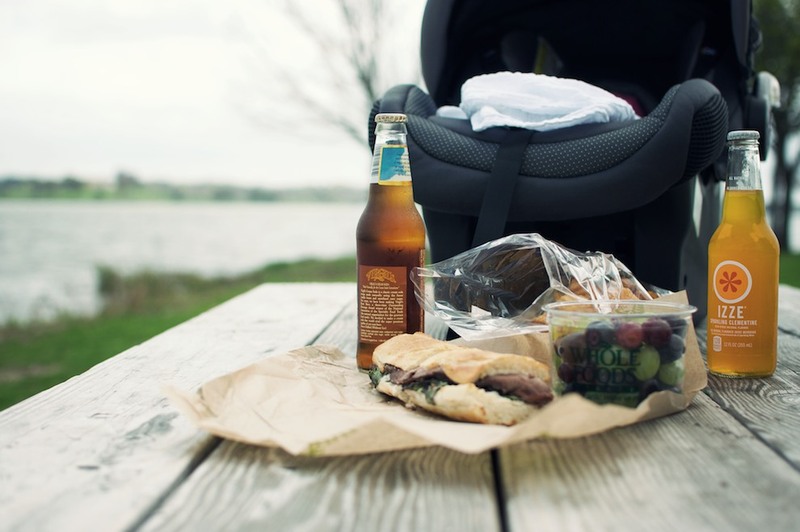 We celebrated one of my last days off by bringing the baby to the lake and having a little picnic. The weather has been great lately and it was a perfect day to be outside.